I love Disneynature movies . We fell fast for Chimpanzee not just because the film was amazing, but also because the little chimp’s name was Oscar! This year, a new movie is teaching us all about BEARS. As part of the Disney Social Media Moms Celebration, we will be attending a screening this weekend. I thought it would be a great time to share some printables courtesy of Disney! 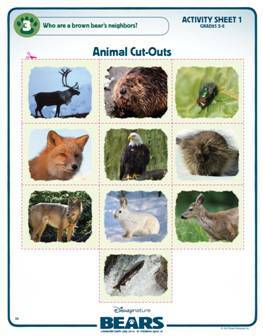 To print, click here or on the above photo to open a PDF and select some or all pages from the activity pack. 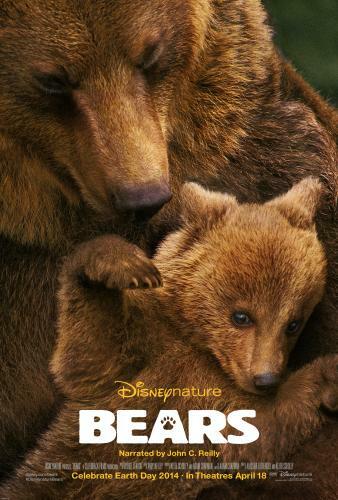 Disneynature: Bears opens on Earth Day (April 22, 2014). Will you be there? Looking for more coloring pages? I’ve got a lot of other FREE printables for you!